NOOC has four family flats, which are for a family with up to two children under the age of 10. 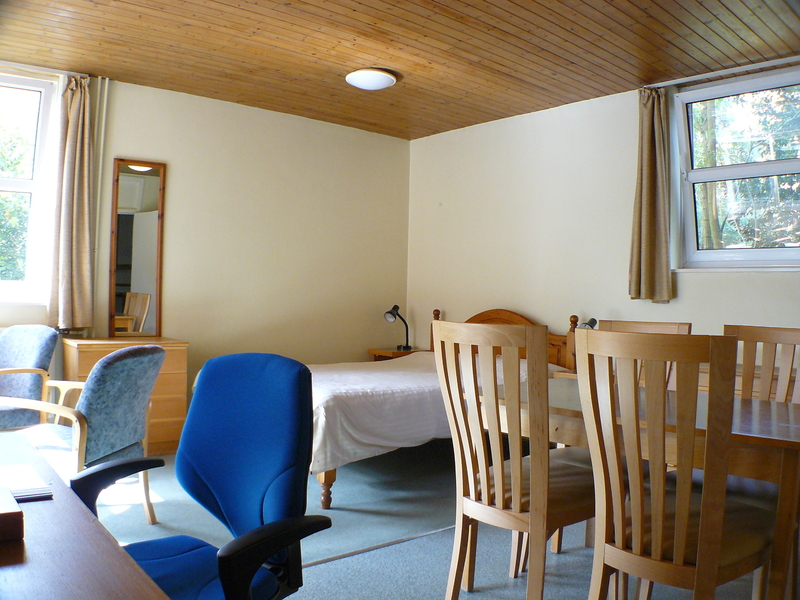 These rooms offer an ensuite, separate kitchen, and a separate bedroom for children. They also include a small sitting area.